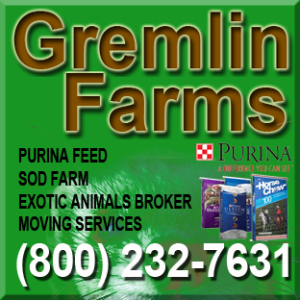 Moving Services Gremlin Farms is an authorized Uhaul Partner for moving help. We will not only deliver the Uhaul, but we pack it, drive it, and unload it. We service all of Illinois. Please call (800) 232-7631.